LisaTeachR's Classroom: EdTech: YouTube tips and tricks! If haven't heard of it (Really?? ), it's a model of tech integration in schools. Don’t use it at level 1- just viewing. You need to move into more complex ideas that are better for kids. 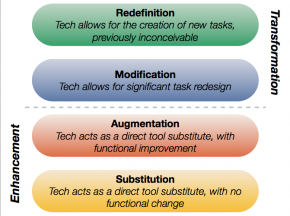 SAMR-See that dotted line in the center? 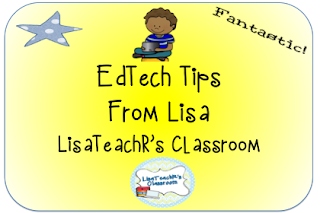 The goal is to use tech where you are above the line. Are you teaching above the line? Math: Watch a video and think up some math questions. Try to solve. How might you use YouTube?